Item: CVA 371-831 - The Waterfront, Vancouver, B.C. 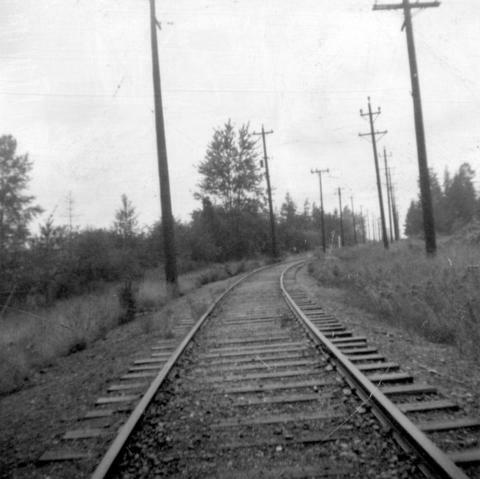 Item: CVA 371-1155.4 - This photo shows section of track looking east towards Edmonds. Old "1222" is off ot the left. Item: CVA 371-1588 - Thomas Edgar Harrison Ellis, B.A. Item: CVA 371-1648 - Thomas Ingledow, B.Sc., M.A., Fellow A.I.E.E., M.E.I.C.